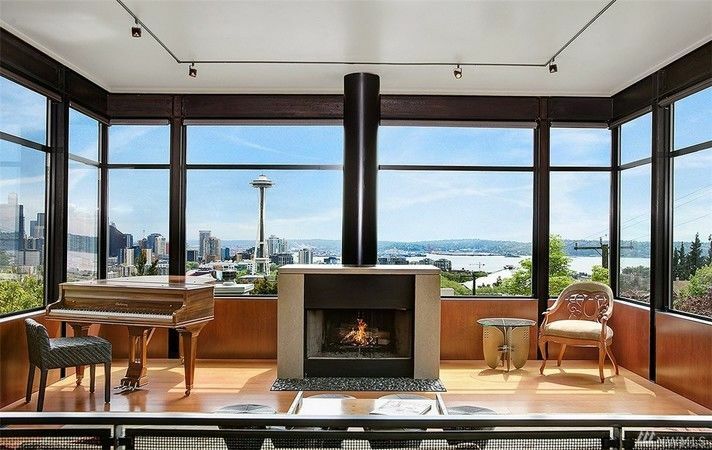 Queen Anne "Hill House" offers a 360 view right out of "Frasier"
Why hire an interior designer when you can live in his house? 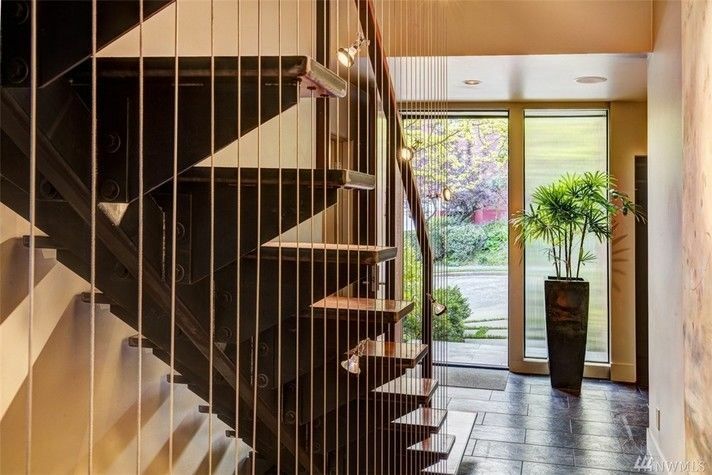 The Seattle Homes & Lifestyles magazine’s 2004 home of the year just hit the market for $2.39 million. 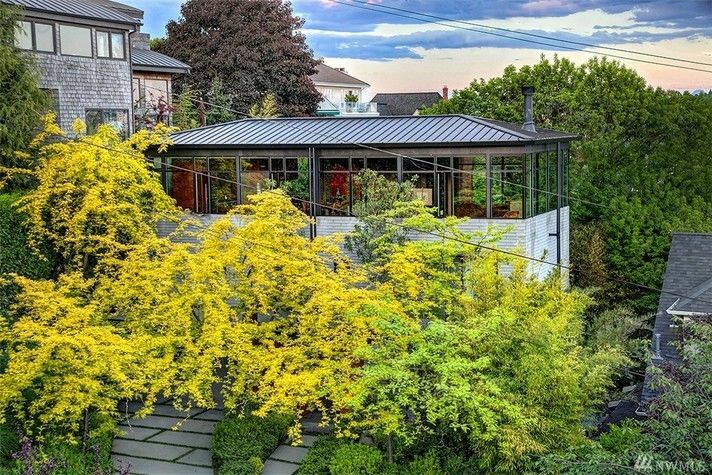 The three-bedroom “Hill House” in Queen Anne was built for interior designer Steve Hensel and his partner. Hensel collaborated with top architect Eggleston Farakas and landscape legend David Adams. The three spent one full year planning the exterior and interior of the house before breaking ground. 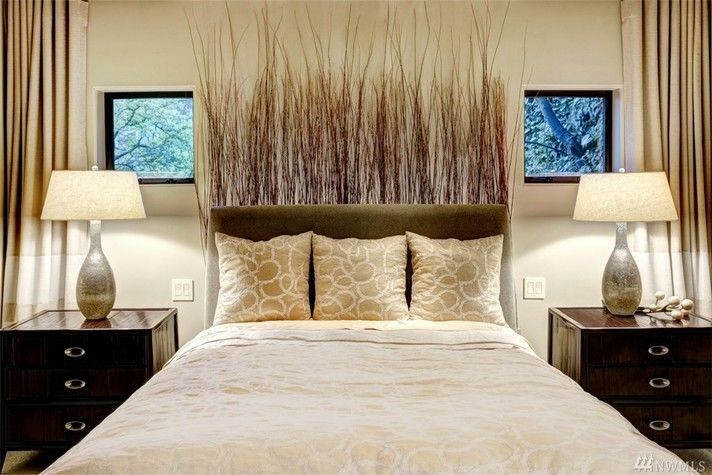 Hensel was trained first as a visual artist and his touches are apparent throughout the home. Hold the phone — Dr. Frasier Crane! You mean “Tossed Salads and Scrambled Eggs” could become the soundtrack to our lives? If that’s not enough to whet your appetite, the penthouse-level bathroom is outfitted with a heated toilet seat and a view of a zen garden. Upstairs, downstairs. 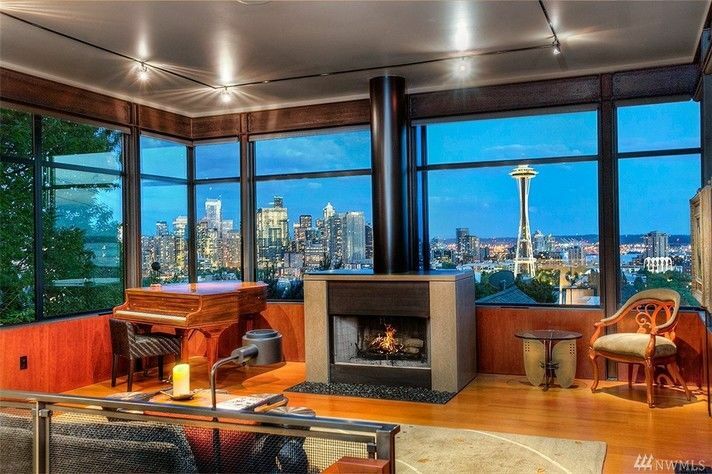 A real Downton Abbey in Seattle. The home is an undeniable architectural marvel. A dream come true for the homebuyer fortunate enough to seal the deal!